De afgelopen dagen las ik weer wat deeltjes van John Byrne’s Fantastic Four-verhalen. Ik heb nog niet alle comics van zijn run gelezen, maar toch kan ik al zeggen dat ik het heel fijne strips vind. Byrne werkte zo’n vijf jaar aan deze serie als schrijver en tekenaar. Fantastic Four #232–295, July 1981-October 1986. Volgens velen is het een klassieke periode. 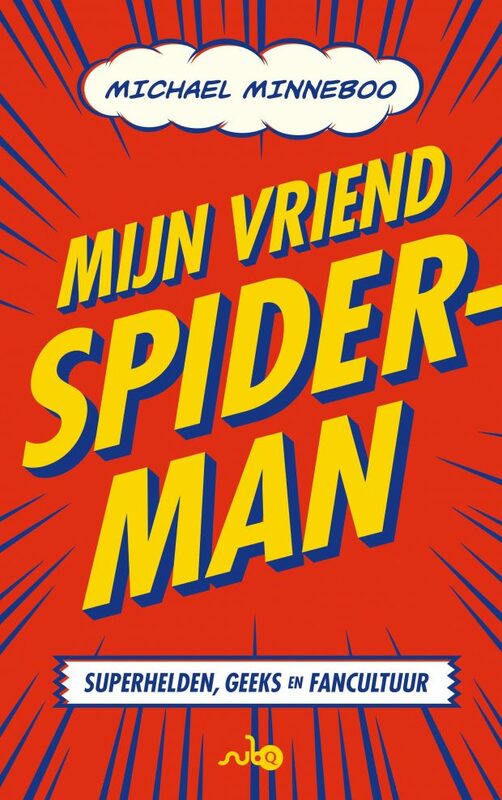 Na de run van Stan Lee en Jack Kirby, zijn dit de beste FF-verhalen. 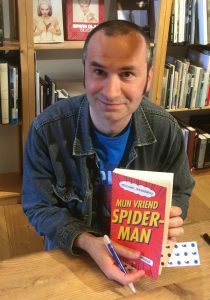 Op Comic Cook Resources staat een uitgebreid interview met Byrne uit 2000 over zijn comics. Dit is de sectie over de Fantastic Four. 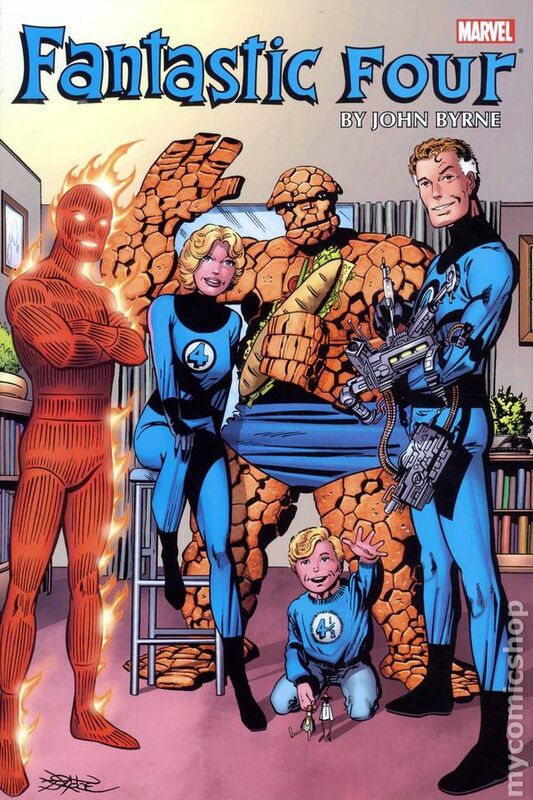 MDT: As one of the series that you helped define, what was it that drew you to write and draw the Fantastic Four? 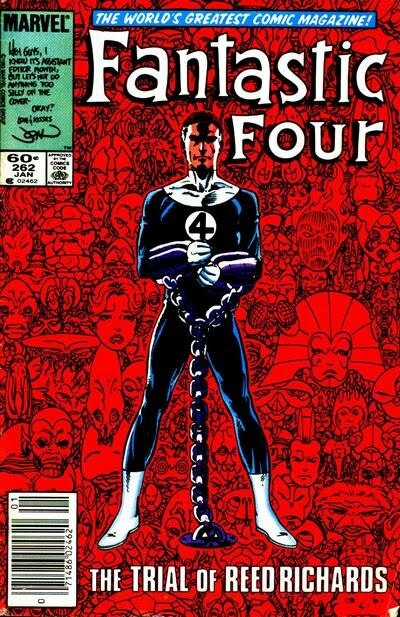 JB: First Marvel comic I was aware of as such. I’d seen some of the monster titles, at the barber shop, mostly, but it was not until FF5 that I really recognized that this was another publishing entity, though not yet as “Marvel Comics”. FF5 blew me away on a lot of levels. It was — again, something I would learn later — the first collaboration between Jack Kirby and Joe Sinnott, for instance. The artwork is truly superb. Plus, with the combination of art and writing, the book had an “edge” like nothing DC was putting out at the time. And it was a time-travel story. I’m a sucker for time-travel stories. MDT: Your run consisted of a little over 5 years worth of work. The only creator that’s lasted longer is Claremont on X-Men. What kept you going on FF as long as you did? JB: Didn’t Paul Ryan do more FFs than I? Either way — the love of the characters was what kept me there. And, in many respects, it was what inspired me to leave. I felt I could no longer give the characters their due. MDT: You left the series in the middle of one of the bigger storylines that was unfolding. Can you explain what happened at that time? JB: A lot of factors, most internal office politics, contributed to my finding myself in a position, creatively, where doing the best work I could was simply not good enough. Not for the FF, anyway. I fear I am one of those artists who is heavily impacted by the environment in which he works. The work suffers if I am not happy, and in those final years of Shooter’s reign, I was most definitely not happy! MDT: From your portrayal of the FF in other books you’ve written for Marvel, it’s obvious that you still have a place in your heart for the FF. What would prevent you from going back to the Fantastic Four? Do you still have stories to tell for them? JB: I still have FF stories, but Thomas Wolfe said “you can’t go home again”, and I am inclined to agree. The FF was an important chapter of my life, and I am well pleased with most of the work I did there, but in the years since that work has taken on an almost mythic quality in the hearts and minds of many fans. “Second only to Lee and Kirby” I hear, often. So, if I were to return, I would find myself in the unenviable position of competing with my own legend. JB: The Thing is probably my favorite member of the FF, so I expect it would come as no surprise that “This Man, This Monster”, FF 51, is far-and-away my favorite story. The first Galactus trilogy is a knockout, too, deus ex machina ending notwithstanding. My favorite villain, other than Doom, is the Super Skrull, though oddly enough I did not use him in my run on FF. Used him in ALPHA FLIGHT and later in NAMOR, though. MDT: A bevvy of writers have reduced Doom to cruel or simply without conscience. The great ones have given us many facets with which to view him, as I believe you have done in every instance, in fact believing one day you would revive Super-villian Team-Up or get Doom his own mini-series. What makes Doom such an incredible villain to write for most writers? JB: Honor. Nobility. The dichotomy of his character. He is cruel and largely without conscience, and yet he can show passions, display curious, self contained virtues that set him apart from any other villain. Plus he’s really fun to draw! Het is, samen met Superman, het beste wat Byrne als solo artiest maakte. Daarna geloofde hij in zichzelf en ging het mis. Als je fan bent van zijn FF dan loont het de moeite om de achtste issue van X-Men: The Hidden Years op te snorren. Daar doopt ie zijn pen nog één keer in de inkt voor een nieuwe Fantastic Four. @Dennis Hidden Years is wel leuk als strip, maar het maakt wel duidelijk (volgens mij dan) dat wanneer Byrne zijn eigen werk inkt het resultaat niet beter is. Integendeel. Even in de comic boxes gesnuisterd. Ik twijfelde omwille van Austin. Maar het bleek een al even roemrijke inkter te zijn.